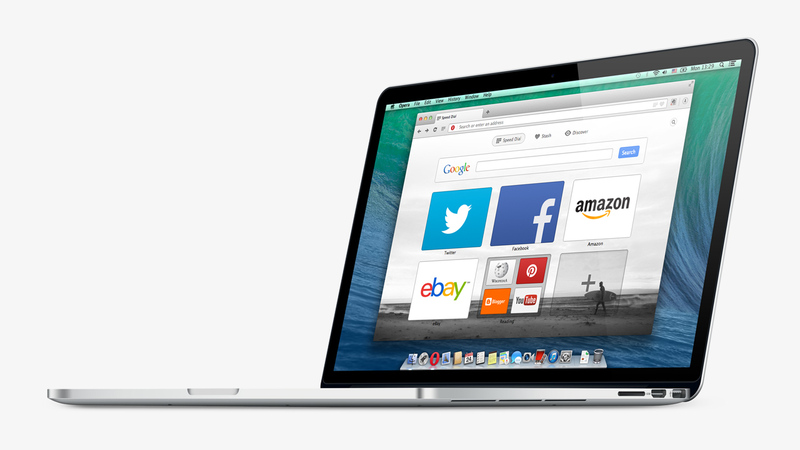 Opera 21 is now out for Mac and Windows, bringing with it performance improvements and full URLs. The Windows version of Opera 21 now supports hardware acceleration across the entire browser. This means the browser should render quicker and feel snappier. The Mac version will use Core Animation instead of hardware acceleration. While most users won’t care about full URLs, power users will be glad to see that full URLs are back. Opera simplified the URL in previous versions to make easy to identify which site you’re on without clutter. “It makes it a lot harder for the bad guys to trick you,” writes Opera in a blog post. Advanced users can switch on full URLs in Settings > Advanced > Show always full URL in address field. Additional updates include 200% DPI scaling for high resolution screens and an updated Chromium engine.